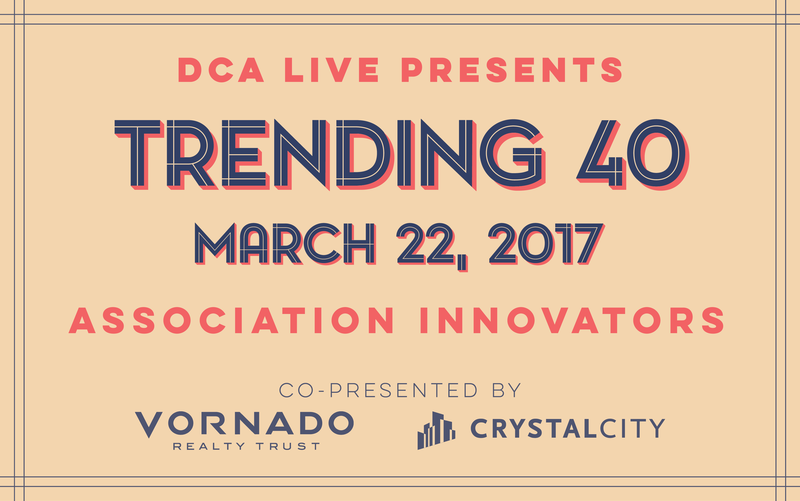 Join HighRoad Solution and Bisnow as we host DCA Live to celebrate the great innovators driving growth and change in the Washington DC association and non-profit community. We'll honor this impressive and diverse group with a lively and fun event on March 22. Join 200+ movers and shakers from the local association and business community for a fun evening of music, food, drinks and great networking.